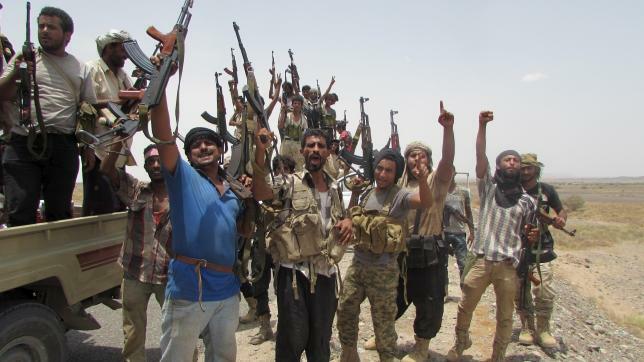 ADEN/DUBAI – Fighters backed by an Arab military coalition seized the key city of Zinjibar in southern Yemen on Saturday, residents and militia sources said, dealing another major blow to the dominant Houthi group. Three soldiers from the United Arab Emirates were reported killed while taking part in the Saudi-led military campaign against the Houthis, UAE state news agency WAM said on Saturday. Southern militia sources said they had been killed by landmines planted by the Houthis while entering Zinjibar. Saudi Arabia and a coalition of other Sunni Muslim states have been fighting since March to restore Yemen’s exiled government and to repel the Shi’ite Houthis, who took control of the capital Sanaa in September.